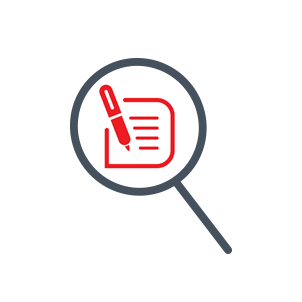 Need more than just straight invoicing? Reckon One with Invoices has more features for your growing business. Combine accounting and invoicing in the one solution and manage cash flow, track expenses, GST and BAS, plus much more. 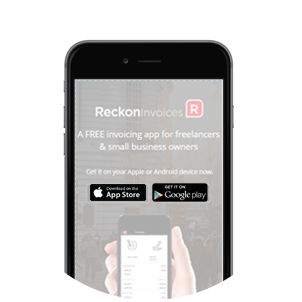 Download Reckon Invoices for FREE on your Apple or Android device now.